Macs ship with hardware and software that’s tailored for each other, but you can still run into the occasional hiccup where a program or app stops responding. Apple, though, created a foolproof collection of methods that’ll get you out of a jam. If you have a program or app that decides to freeze up, the computer isn’t finished. It should only be viewed as a serious problem if there’s constant unresponsiveness from the items you have installed. Just force quit the program or app, and you should be back to business as usual. 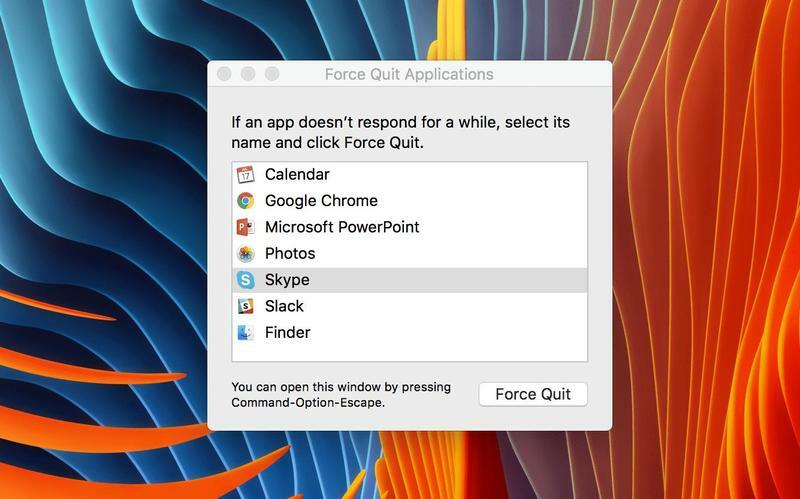 Here are the three ways you can force quit a program or app on a Mac that stops responding. In the top left corner on macOS, the Apple logo sits cozily. But it’s not there for branding-related purposes alone. The icon also acts as a tab for some functions. 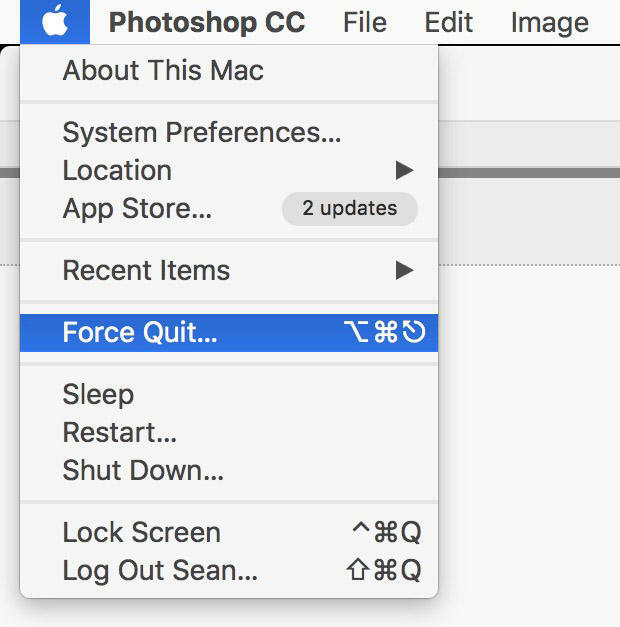 Click it, and you’ll see ‘Force Quit’ labeled in the middle of the list. Now you can see a list of programs or apps that are opened at the moment. Find the program or app that you’d like to kill, and then hit the dedicated ‘Force Quit’ button at the bottom. It should immediately close. After this, you can reopen the program or app again. By holding Command + Option + Escape on the keyboard together, you’ll launch the aforementioned ‘Force Quit’ menu. The list of opened programs or apps will pop up again. Like before, choose what you’d like to close and hit the shaded button. If anything, this method acts as a faster way to force quit programs or apps compared to the previous method. The dock on Apple’s computers shows what’s pinned and active. To force quit from there, right click on an app or program’s icon in the dock to get its quick menu. Hold the Option button on your keyboard and you’ll see ‘Quit’ has turned into ‘Force Quit’ on the list. Yet again, you’re in control and can kill the unresponsive app or program. Be sure to hold the Option button because the regular ‘Quit’ only gets the job does if there aren’t any performance issues behind the scenes. Keep in mind, too, that unresponsive programs or apps depend on multiple factors. Your computer might be old and need replacing, but also the third-party software could have a debilitating bug. Check to ensure all software is updated and bug-free before jumping to any conclusions about your Mac failing you on the hardware side.